Home » About Us » What are Climate Services? Climate services involve the production, translation, transfer, and use of climate knowledge and information in climate-informed decision making and climate-smart policy and planning. Climate services ensure that the best available climate science is effectively communicated with agriculture, water, health, and other sectors, to develop and evaluate adaptation strategies. Easily accessible, timely, and decision-relevant scientific information can help society to cope with current climate variability and limit the economic and social damage caused by climate-related disaster. Climate services also allow society to build resilience to future change and take advantage of opportunities provided by favorable conditions. 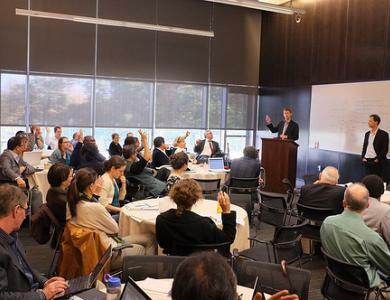 Effective climate services require established technical capacities and active communication and exchange between information producers, translators, and user communities.